Der britische Star-Comedian und der heimische Kabarett-Star auf einer Bühne? Ja, das kommt. John Cleese und Michael Niavarani live in Wien. Im Oktober, im Globe. Wir dürfen gespannt sein. Und Tränen lachen, for sure! 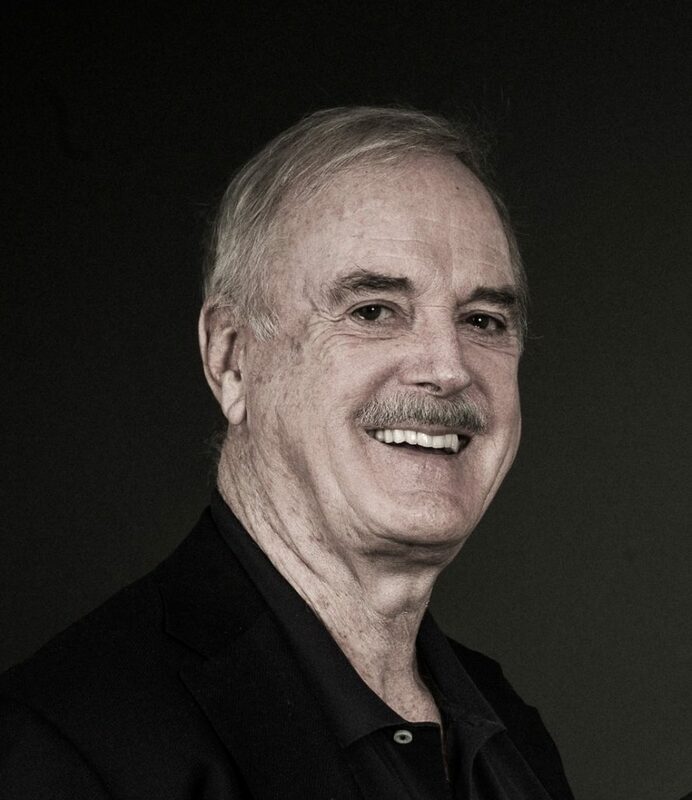 John Cleese is best known for his involvement in Monty Python’s Flying Circus, Fawlty Towers, Monty Python and the Holy Grail, Monty Python’s Life of Brian, and a Fish Called Wanda. 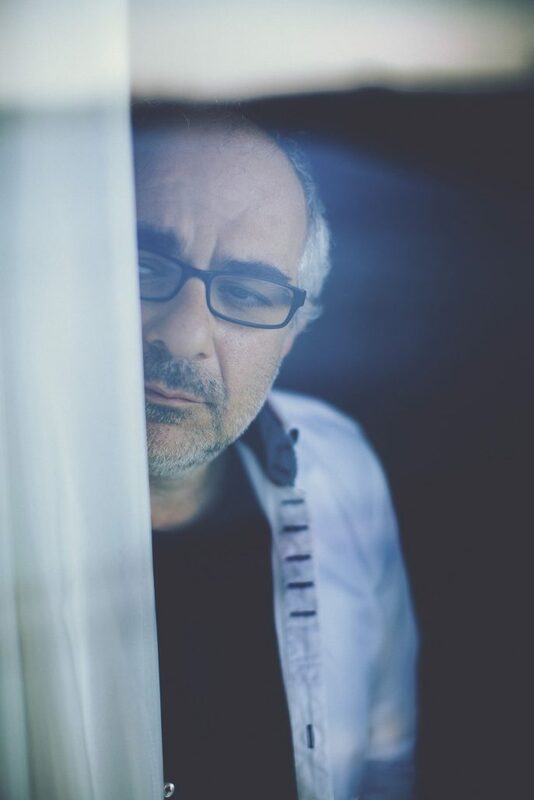 In addition to his comedic activities, he was a co-founder with Sir Antony Jay of Video Arts, a management and sales training video company. Over a period of 20 yrs, Video Arts made over 120 training videos, and it was the largest firm of its kind outside the United States. John Cleese was also a co-author, with the eminent psychiatrist Dr. Robin Skynner of two books ‘Families And How To Survive Them’, and ’Life And How To Survive It’. These books, which explored psychology, psychiatry, and their application to the wider world, both became best sellers. Currently he is Provost’s Professor at Cornell University. Diese Shows gehen am 12. und 13. 10. über die Bühne des Globe Wien. Und Tickets für all das gibt es hier!